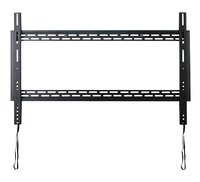 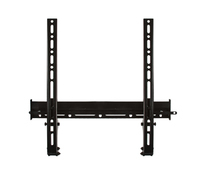 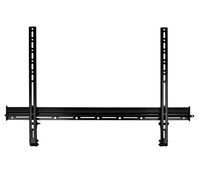 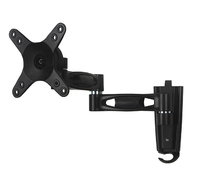 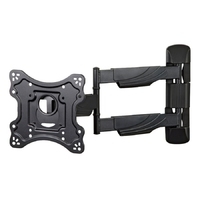 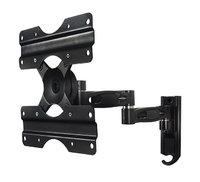 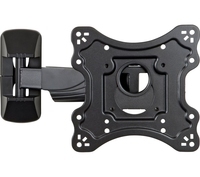 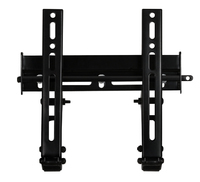 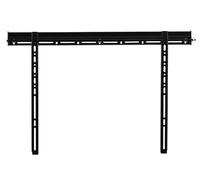 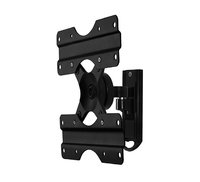 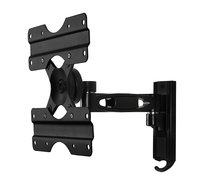 28087T Full motion Tilt and Swivel TV Wall bracket. 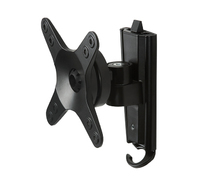 Extends up to 500mm from wall. 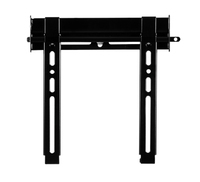 28086T Thor Single Arm full motion bracket. 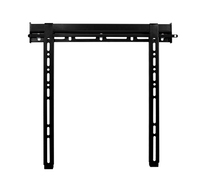 Suitable for screens from 24" to 40" and up to 35 kg in weight, is simple to install in your home, office or business. 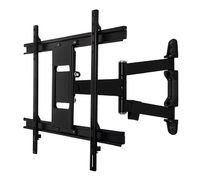 B-Tech Extra-Large Universal Flat Screen Wall Mount up to 65"